"The most important personal finance book since The Wealthy Barber." Financial security by examining false investing ideas, eliminating those that don’t work, and focusing on a smaller number of common sense ideas that always work over time. Includes 50 things do-it-yourself investors should consider and 21 ways to reduce investment management fees. Warren MacKenzie studied religion, philosophy and psychology at university. After a career in teaching, he became a Chartered Professional Accountant. Eventually he left public accounting to work as a financial advisor with a major brokerage firm, where he earned the Certified Financial Planner and Certified Investment Management Analyst designations. 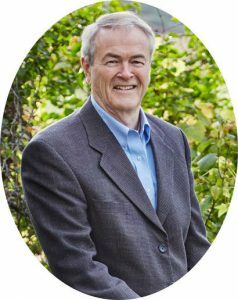 He is the author of The Unbiased Advisor and co-author of New Rules of Retirement and The C.A.R.P. Financial Planning Guide. MacKenzie is a regular contributor to the Financial Facelift column in The Globe and Mail. 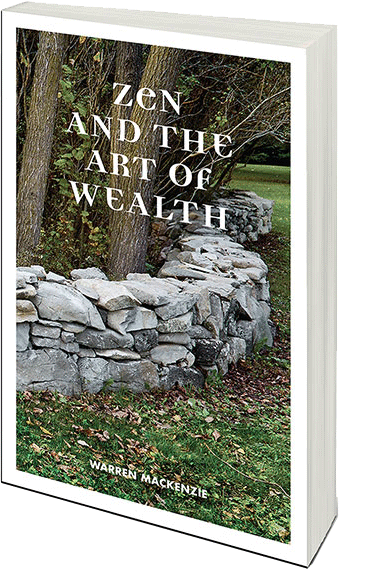 Zen and the Art of Wealth, © and 2019 | Website Designed by Preatrix Web Solutions Inc.